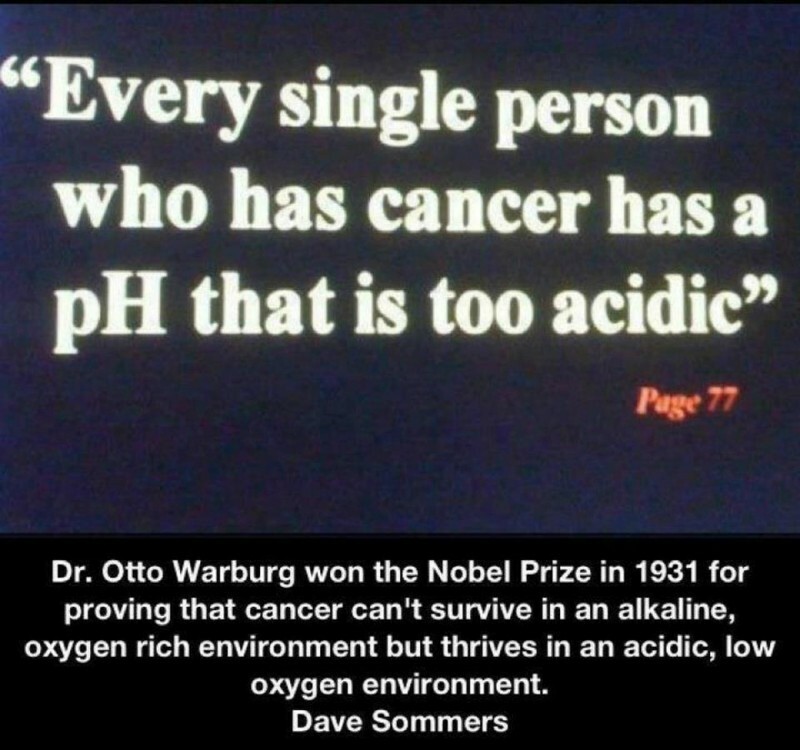 KISST Organics Health & Wellness Blog - PH Balance-It's Critical! I have said this before but it's definitely worth repeating! ""Here is another post on pH balance. "The Importance of Proper pH levels in the body." The link doesn't work here so please copy and paste it into your browser.